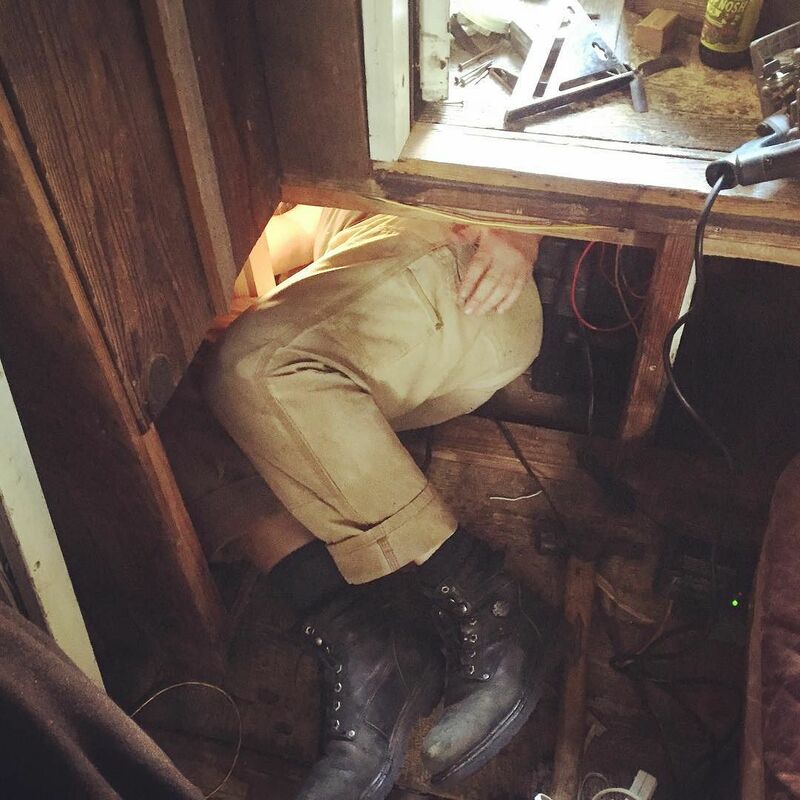 Here is what electrical work on the #shantyboat looks like. Hours under the deck. ← Because the old system of 9 wires going into a crowded junction box was giving me nightmares. #shantyboat ← On the #shantyboat our precision work often achieves tolerances as fine as a 1/4″ or more.